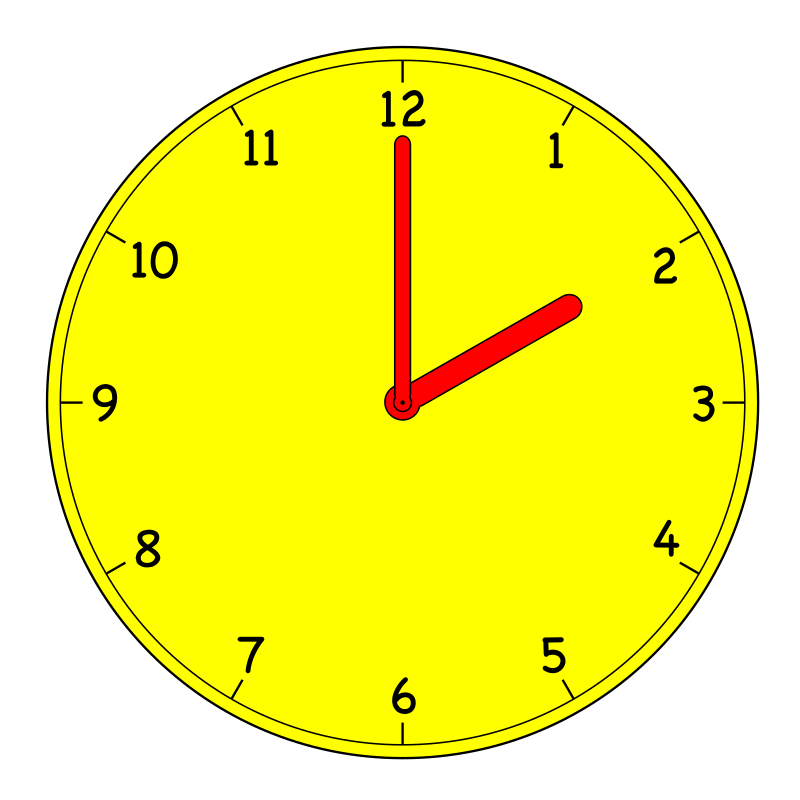 Daylight Saving Time will come to an end this weekend. At 2 a.m. on Sunday, clocks should be set back one hour. The end of Daylight Saving time can also be a good time to check the batteries in smoke detectors.